The end of Term 1 has arrived with a sense of relief after the assessment period, a degree of excitement as the holidays appear, plus a feeling that a lot of positives have been achieved. With around 200 new students and 24 new teachers commencing in January at ATC, it was an unusual scenario, but due to the welcoming nature of the ‘old’ students and staff here everyone has settled in to routines and our community. There has been a very good feel around the College with a strong focus on work, plenty of fun and activities galore. Today was a great example of the broad experiences boys are exposed to at ATC. Faith journey is a rich component in the formation of men of courage. Today this was done thru a powerful and engaging liturgy celebrating our achievements this term and looking ahead to the Easter celebrations. The boys then participated in the Inter-House cross Country where effort was front and centre, surrounded by the developing House spirit. The afternoon saw high dosage of sugar, competition, fun, and fund raising during the annual Lenten Fayre. Funds raised today and over the previous few weeks will be directed to the friendship groups of each year level/House. The 2019 Interim Report Cards for Term 1 are now available. To access your son’s Report, please log into SEQTA engage via the College App or College Website and click on the ’Reports’ tab of SEQTA engage. The Interim Report Card for Term 1 focuses on the College Pillars of Learning, Leadership and Service. It is primarily a pastoral report indicating how the student has demonstrated ability in Learning and Leadership criteria. Please click here for David Gardiner’s letter with detailed information. Please note that due to the preceding Easter holidays, both Tuckshops will be closed on Tuesday 23rd April. Please read on for the other key dates, including opportunities for service action over the break. I hope every family has an Easter holiday that is filled with family time and the chance for reflective moments to focus on the true meaning of renewal during this religious period. Parent Teacher Feedback Meetings will be held on Thursday 2 May and Tuesday 7 May 2019. Further details will be provided by the Learning Department. Students are required to wear their full formal uniform including suitcoat, tie and College badges from Monday 13 May. The winter uniform is to be worn from Mother’s Day to Father’s Day each year. School Locker Oxley is open over the holiday period each Monday to Saturday. Click here to read the uniform requirements. From Tuesday 23 April 2019 Southern Cross Transit will be providing the Chartered School Bus Service for Ambrose Treacy College from and to Annerley, Tennyson, Graceville, Corinda, Oxley, Seventeen Mile Rocks, Jindalee, Sinnamon Park, Jamboree Heights, Riverhills and Mt Ommaney. This service, previously known to ATC students as Bus 2, will now be allocated the unique route number S65. Southern Cross buses are RED AND WHITE. Students MUST flag down the driver each time. 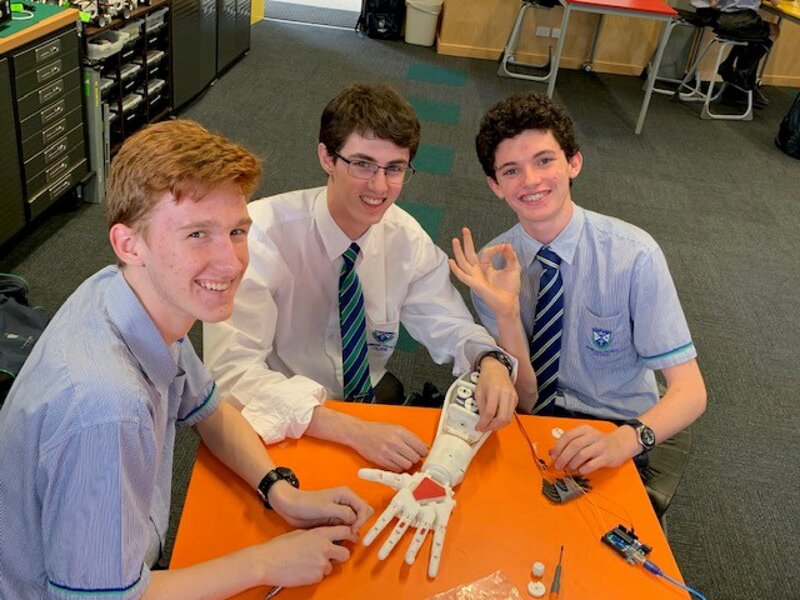 Year 7 Lynch, Nolan and Treacy are beginning their History investigations of Ancient Egypt in Term 2 and will attend an exciting excursion to the University of Queensland Antiquities Centre on Tuesday 23 April. Full details are on the College App. Year 7 Bodkin, Conn, Wynne and Campbell are beginning their Geography investigations of ‘Water on the World’, and will attend an excursion to Wivenhoe Dam Visitors Centre and to Mt Crosby Water Treatment Plant. 7 Bodkin and Campbell will travel on Tuesday 23 April and 7 Wynne and 7 Conn will travel on Wednesday 24 April. Full details are on the College App. 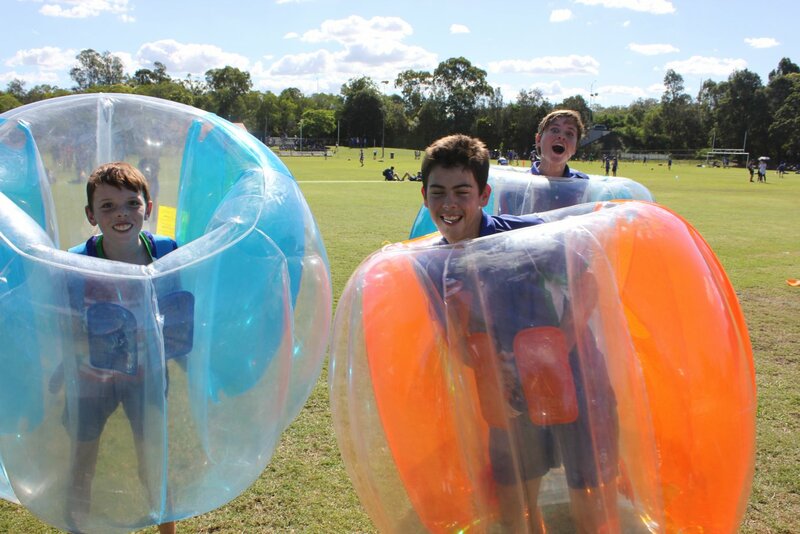 Inventive, creative and ingenious #atcboys devised all manner of stalls and activities to raise money for our Friendship Groups in this year’s Lenten Appeal. Mr Warr challenged the boys to be selfless servants all throughout Lent. Today we celebrated and recognised their efforts in raising thousands of dollars through their mini stalls and at today’s Fayre. Thank you to all staff, students, parents and volunteers for your generosity of time and money and for being true signs of faith, at this special time of year. Click here to view the album on Facebook. The words we speak reflect our actions as Mr Warr addressed the College at the end of term Liturgy. 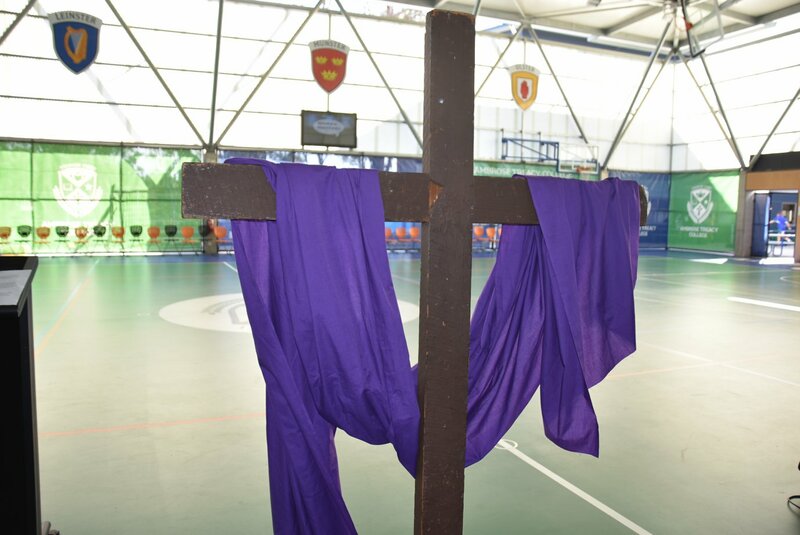 Taking a new approach and challenging our Men of Courage to live the true meaning of Lent. Serving others is more than keeping a to-do list. Live like Jesus and be a servant that genuinely cares for the community. Well done ATC boys on achieving over 2000 hours of service this term. Beginning next term, we will be visiting E-Waste Connection at Kenmore. E-Waste Connection offers people with disabilities the chance to learn work and social skills, whilst also keeping e-waste out of landfill. We will be visiting every Wednesday afternoon from 3:30pm – 5pm. During this time there will be opportunities to take apart computers, laptops, tv’s and many other electronic devices while at the same time getting to know the students with disabilities. If you are interested please email Mr McCrohon to secure a spot. The College is seeking student volunteers from Years 11 and 12 for the ATC promotional stall at the upcoming Montessori picnic on Sunday 9 June. ATC will have a gazebo set up and some promotional toys and brochures to give away to prospective families. We would like some students to man the stall for any period of time between 10am – 2pm. If you can attend, please notify Mr McCrohon along with your availability, as soon as possible to secure a time slot. 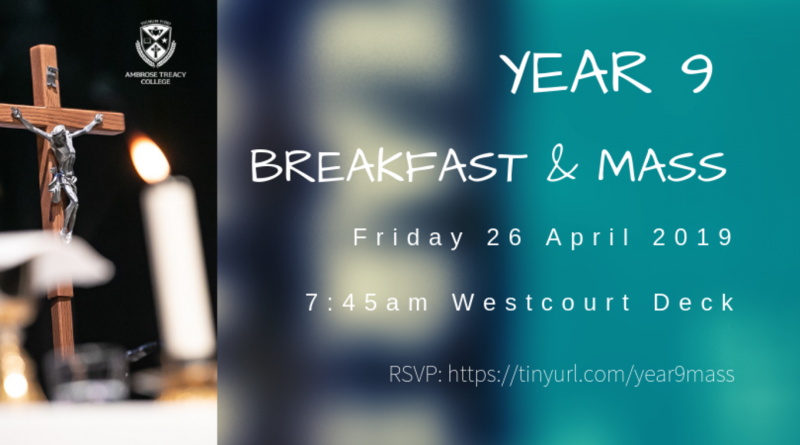 We warmly invite you to attend the Year 9 Breakfast and Mass on Friday 26 April 2019 at 7:45am on the Westcourt Deck. Following breakfast, all students and families are invited to celebrate Mass at 8:30am in The Chapel of St Joseph, Edmund Rice Building. 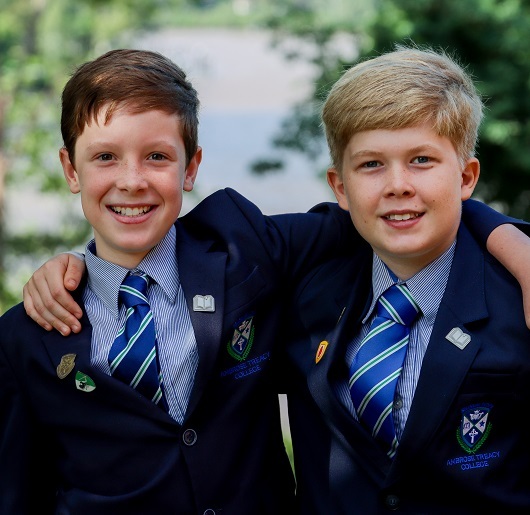 Year 9 students are expected to wear their day uniform with tie (no suitcoat required). Could all attending parents click here to RSVP to assist with catering by 23 April. We are looking for Year 12 student helpers only, to assist with the set-up, pack down and running of the ATC Long lunch that is happening on Sunday 28 April. The main aim of the ATC Foundation is supporting boys and their families, enabling them to attend ATC through the provision of bursaries. The ATC Long Lunch is the only community event for the Ambrose Treacy Foundation and is the major fundraiser for this initiative providing the opportunity of education. This year we again offer Debating and Public Speaking to our Junior School students. We have the opportunity for ten Year 5 boys to participate in Public Speaking and two teams of Year 6 boys to participate in Debating. St Laurence’s College, Marist College (Ashgrove), Padua College and ATC will meet on three Tuesday nights in Term 2, at St Laurence’s College to conduct these fixtures. We are pleased to congratulate our Public Speaking team of Charlie Bolton, Charlie Sherlock, Oliver Mitchell, Charlie Grieves, Angus Duncan, Thomas Froget, Sammy Conybeare, Elijah Kenny, Keith Narayanan. First meeting next term Wednesday 24 April. Boys need to add about one minute of talking to the speeches over the holidays. Robyn Gainer, Public Speaking Coordinator. This week, trials were held for entry into Debating. Boys prepared a persuasive argument on the topic: ‘That homework should be abolished’ which is a subject the boys have already expressed strong ideas about! Congratulations to these students who have been chosen to compete in BIS competition in term 2 and QDU competition in Term 3 and 4: Riley Harden, Sebastian Ames, Lewis Letson, Oliver Hayes, Will Van Gelder, Oscar Lonergan, Manahali Long, Felix Leeson. Lawrie Gordon, Debating Junior School Coordinator. The Jazz Quintet have been asked to play at the Suburban Social Neighbourhood Bar & Kitchen on Saturday 13th April from 5pm. All welcome to support and enjoy the music! Please note that all Co-curricular Music and Choir rehearsals will re-commence from Tuesday 23rd April (Day 1 of Term 2). Cooking club registrations for term 2 have closed and all successful chefs have been emailed. Thank you to our parents who have offered to help out each week. We will meet and make yummy recipes on Tuesday afternoons from 30th April through to 4 June. 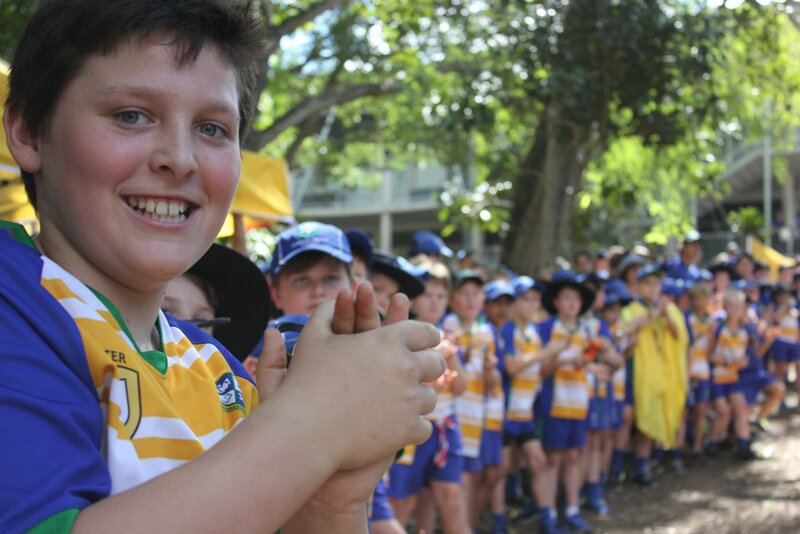 All details and registration forms for Term 2 Clubs and Activities have been released. All relevant information will be posted to the College App over the holidays. Check the app and subscribe to your sons club. The colour and spectacle of our favourite Interhouse event took place today and the energy and enthusiasm from the #atcmen was palpable. Runners took to the scenic course in an array of outfits and celebrated everything that end of term means! Well done to our students and thank you to the amazing parent support group who were on hand to assist. These mammoth events for over a thousand students wouldn’t be such a success without the dedication and professionalism of ATC staff. Click here to view the album of photos on Facebook. Jack Steel – U21 Men and Open Men, Harry Elder – U21 men , Cameron Booth – U16 A, Tate Davidson – U16 B, William Reid – U16B, Callum Hickey – U16B, Daniel Morris – U16 B and Angus Mulvihill – U16B. The Oceania Championships are being held the following week with Australia taking on New Zealand national teams. Two ATC men have been selected to represent Australia in that competition and we wish Jack Steel and Harry Elder the best of luck. Please see the link below to TWIS, This Week in Sport, for all the Easter holiday training times. All year 10 parents and caregivers are invited to drop in for a coffee at Simon’s Deli on Moggill Road on Tuesday morning 21 May. There will be discussions on planning events for term 3 and term 4. Come along a meet some other parents! 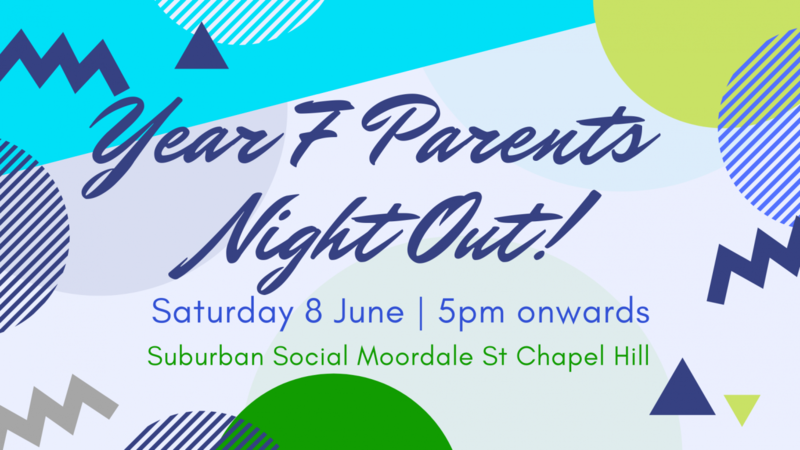 Year 7 parents and caregivers are invited to get together at Suburban Social Moordale Street Chapel Hill, from 5pm on Saturday 8 June. Live music is from 5.30pm and their tapas-style menu allows you to order snacks from the bar, or just pop in for a drink. This is a great opportunity to meet other Year 7 parents and build up our friendships. To assist the venue with planning seating, click here to let us know you are coming by 25 May. Click here for the Suburban Social website, to view the menu and see their location. Any queries, please click here to email Suzanne Rosolen, Year 7 Parent Liaison. Booklovers enjoyed attending bookclub at Jays home. Thank you for hosting the last gathering where we had a truly fantastic discussion about “The Lost Flowers of Alice Hart” by Holly Ringland. The next Bookclub gathering will be at Be’s house in Indooroopilly on Thursday May 9 at 7.30pm. Please click here to email Be for her address. The book we are reading is “Memoirs of a Geisha” by Arthur Golden. Everyone welcome especially our new parents in Years 4 and 7. Why not come along and meet some like-minded book lovers! Happy reading and see you all in May. 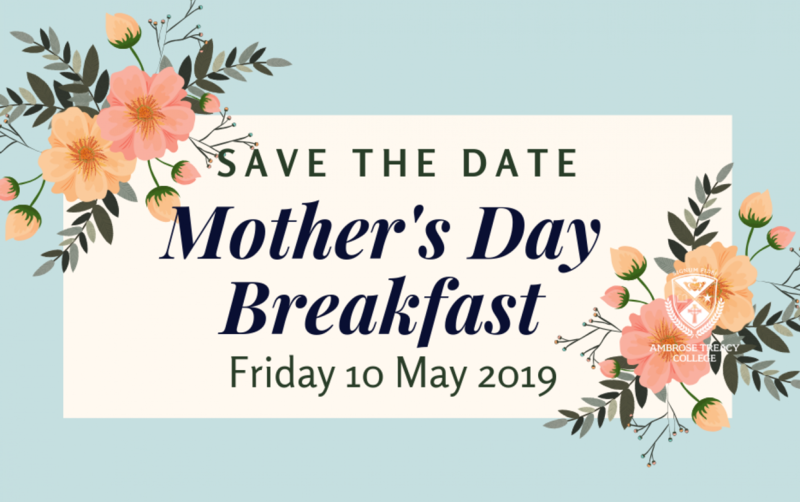 We invite our mothers, grandmas, aunties and female caregivers to a special breakfast to celebrate Mother’s Day on Friday 10 May at Westcourt Deck in the Middle School Precinct from 6:30 to 8:30am. Please follow the link to RSVP, pre-purchase food, drinks and buy raffle tickets. 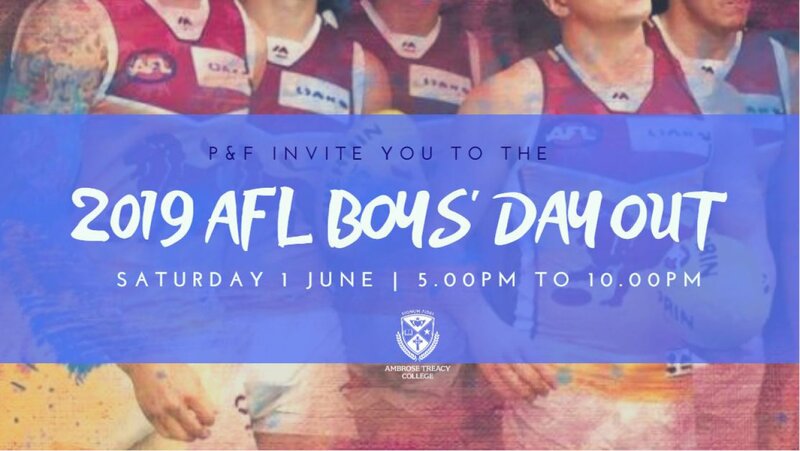 Click here to assist with catering please book by Monday 6 May and include your sons in your booking. Helpers are Needed: If your Middle or Senior School son, husbands and carers can help out either Thursday evening or Friday morning, please click here to register them for one of the shifts. The whole family is invited to our show and shine event at ATC. 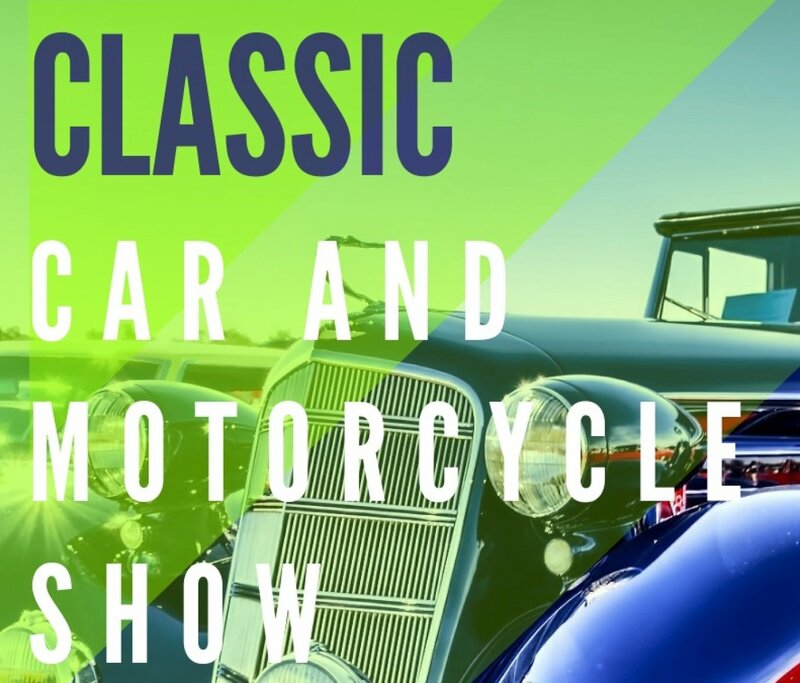 There will be a sausage sizzle, hot coffee and amazing vehicles to see. Gold coin donation on entry. Click here to RSVP online to assist with our catering. Click here if you would like to show off your car or motorcycle, to register online. There will be a ‘People’s Choice Award’ and all display vehicles will have double spaced parking. For any enquiries please click here to email the coordinator Paul Burbidge. Public transport is FREE before and after the match. Click here to email the coordinator Scott Kiel-Chisholm. 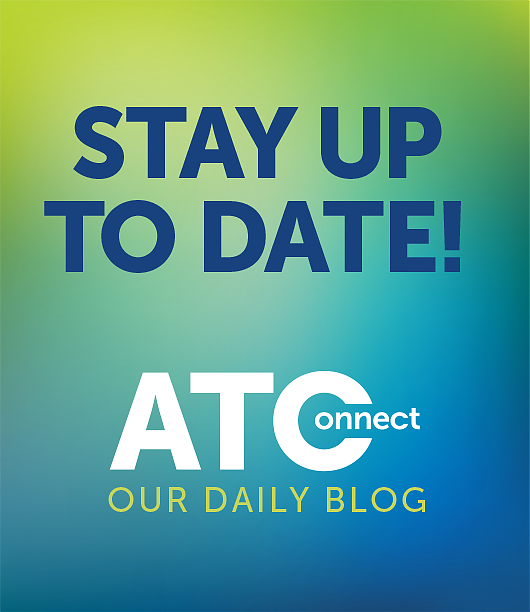 Join us at our next meeting on Tuesday 30 April to discuss important matters and events that are happening in the ATC community. We value your input and inspiration so why not come along and get involved in your P&F. We meet in the Mt Sion staffroom in the Junior School at 6.30pm. Join the Brigidine College community in celebrating their 90th Anniversary at their Gala Ball on Saturday 7 September 2019 at 5:30pm at Brisbane City Hall from 5.30pm. Click here to book your tickets for the Annual ATC Long Lunch on April 28 from 12pm. Only a few tables left. During Term 2, the tuckshop will be closed on Tuesday 23 April, Wednesday 19 June and Friday 21 June.